The newest model of the line, the Rubin 10 has made some upgrades. This model performs well even under the most difficult conditions. With working depths up to 15 cm, the Rubin 10 provides a consistent and homogenous mixture of soil and organic matter. The new disc arrangement on the implement sides has been adjusted to eliminate lateral pull, providing directional stability and reducing fuel costs. Brendon does a walk-around of the new Rubin 10 in the video below. 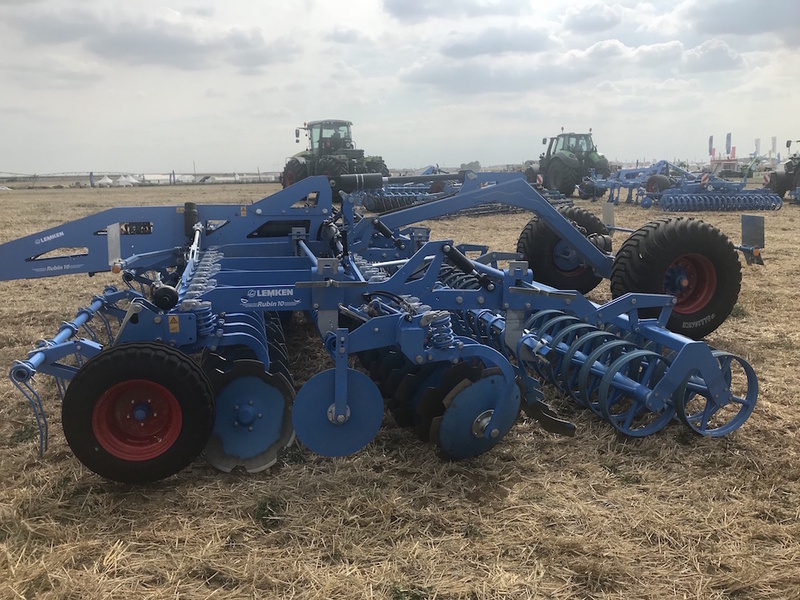 Learn more about the Rubin 10 on LEMKEN’s website or give us a call!